On the day of your exam, please remove all jewelry and don't wear any make-up. 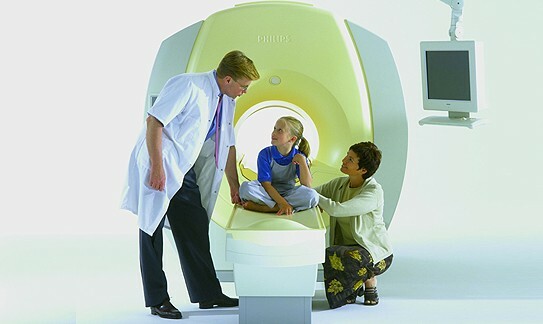 Metal objects can become dangerous projectiles if they are taken into the scan room (i.e. coins, keys and pocket knives). Strict precautions are in place at all times to ensure your safety.